From the Sydney Opera House and the Harbour Bridge, to Federation Square and St Kilda beach, the Ormond English Immersion Programme is a comprehensive language and culture programme that gives students the opportunity to see some of Australia’s most iconic scenery, experience Australian culture, and gain an insight into Australian history, while at the same time improving their English language and intercultural communication skills. Our local guides make sure the students have ample opportunity to practice their English while they experience not only the sights, but the culture of Australia. 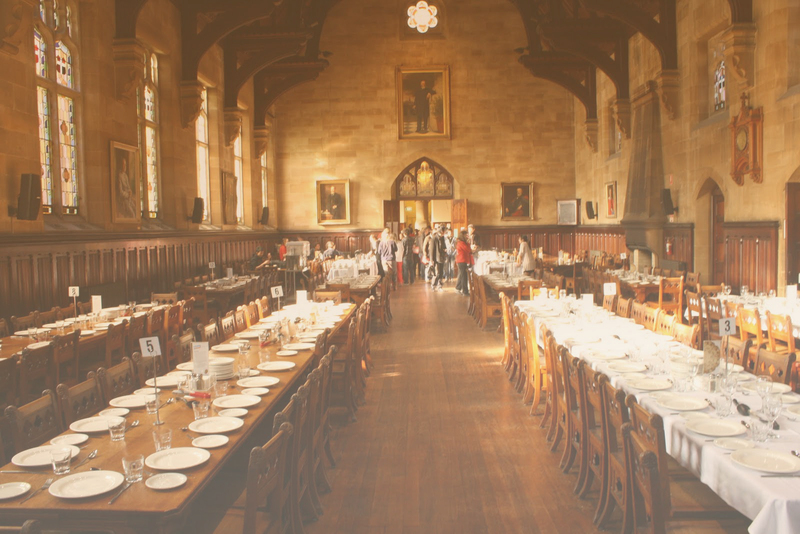 Developed in collaboration with Ormond College at the University of Melbourne, the Ormond English Immersion Programme held its inaugural programme in July 2010 with over 120 students and teachers from China attending, a testament to the strong interest in international education. Since then we have had over five hundred students from Asia enjoy the invaluable experience our immersion programme offers. With a large focus on Australian cultural immersion, our programme encompasses a number of activities that let our students experience Australian culture. From lamington and pavlova making to trips to the historical sovereign hill, our local guides help our students gain an insight into Australian culture while helping them improve their english and cultural literacy. Trips to St Kilda beach, golfing lessons with local instructors, and shopping trips in Sydney and Melbourne allow our students to get out and practice their English while exploring and experiencing some beautiful places in Australia. Language education is also fundamental to our immersion programme. Therefore our cultural activities and excursions are complimented by in-class learning activities focused on what the students have been and will experience while in Australia. We believe that contextualised learning is essential in a short language course and thus we structure our language course to mirror what our students are experiencing during their time in Australia. Besides being an invaluable opportunity for students to expand their horizons in an Australian setting, the Ormond English Immersion Programme provides students with a chance to practice their english, learn about Australia and make memories that will last a lifetime.